At last! A textbook for those who really want to learn. No patronising word-searches here, nor "activities for group-work". This is no watered down, simplistic version of the subject, aimed at pupils whose collective intelligence is assumed to be on a par with a squashed hedgehog. This the real thing - Latin for those who want to learn Latin. So you really want to Learn Latin is a three part course taking the pupil from scratch to GCSE level and beyond. 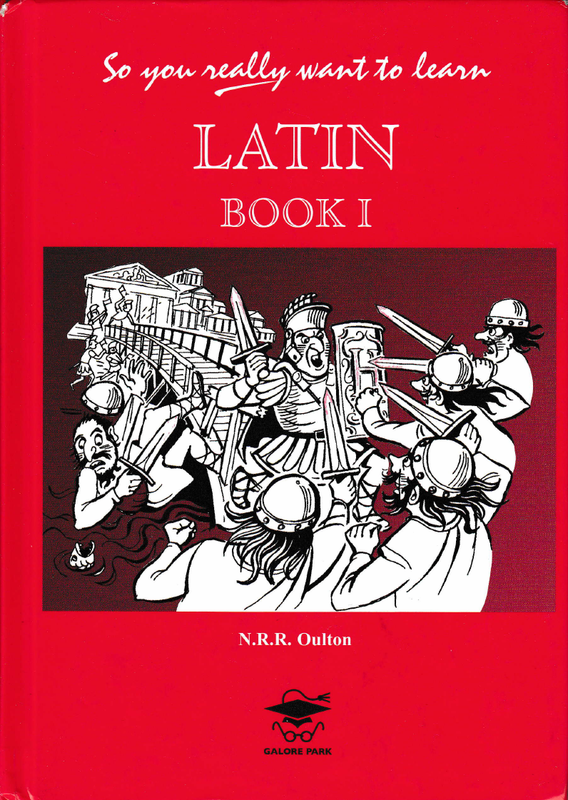 Based on the prescribed vocabulary of the OCR GCSE syllabus, it can be used in the classroom by those preparing for Latin at any level but will also be invaluable as a revision aid or as a self-teaching book.